Is Brian Dozier’s 2016 season the best story of the year in baseball. 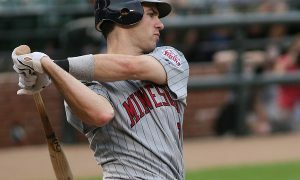 The Minnesota Twins second baseman has hit an impressive .280/.352/.577 with 40 home runs and 94 RBIs on the year. He also has a career high 6.5 WAR.